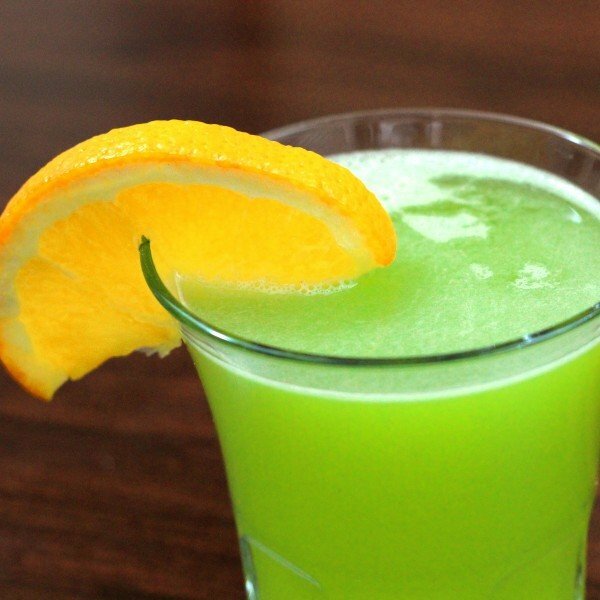 There’s more than one recipe for a Gatorade Cocktail out there. Some are so named because they involve energy drinks, and therefore give you the effect of the drink. This one is so named for tasting a little like it. It will for sure not give you energy like a Gatorade. If you’re a lightweight, a couple of them might even knock you out. 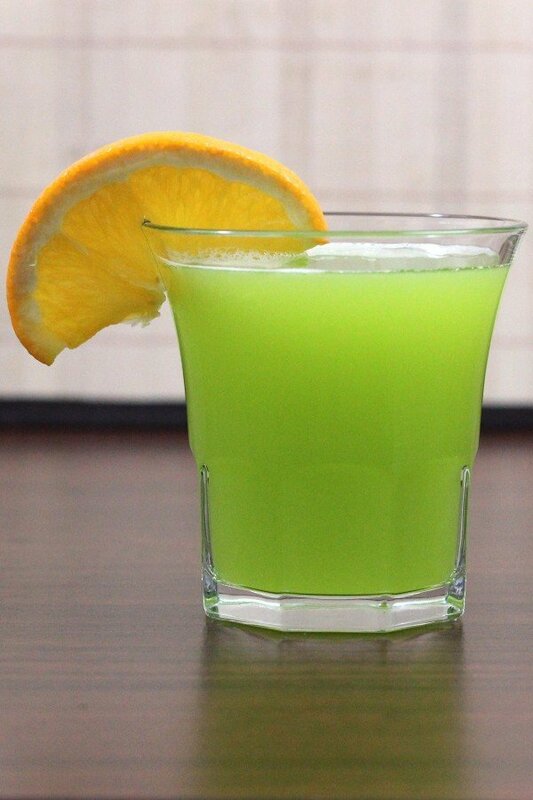 The major flavors here are melon and orange, with some sweet and sour to blend them together. Combine everything in a shaker with a handful of ice cubes and shake well. Strain into a chilled rocks glass, garnish with an orange slice and serve.